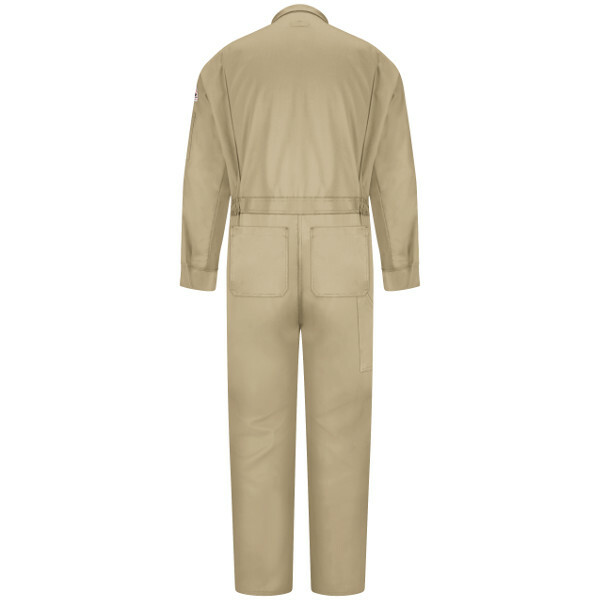 CLD6KH Deluxe Coverall - EXCEL FR® Khaki ComforTouch® - 7 OZ. 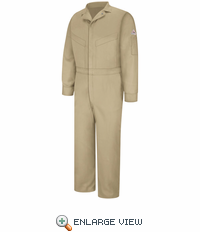 Home > CLD6KH Deluxe Coverall - EXCEL FR® Khaki ComforTouch® - 7 OZ. 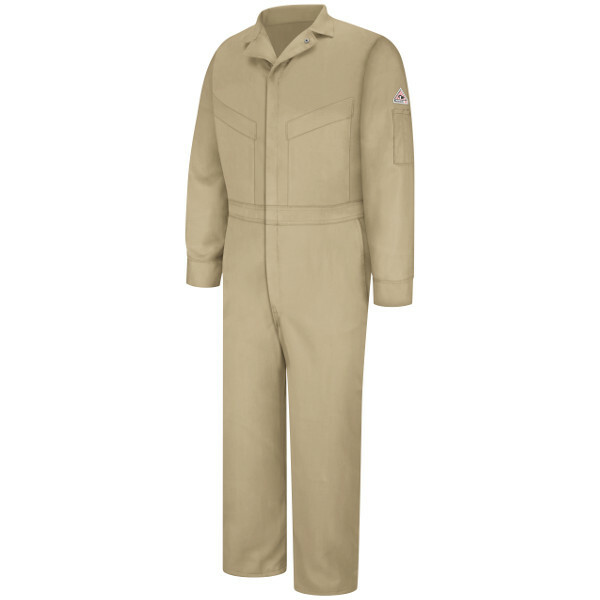 Fabric: Westex Ultrasoft® Flame-resistant, 7 oz. (235 g/m²) 88% Cotton / 12% Nylon. Care: Light Soil Wash, Home or Industrial Wash.